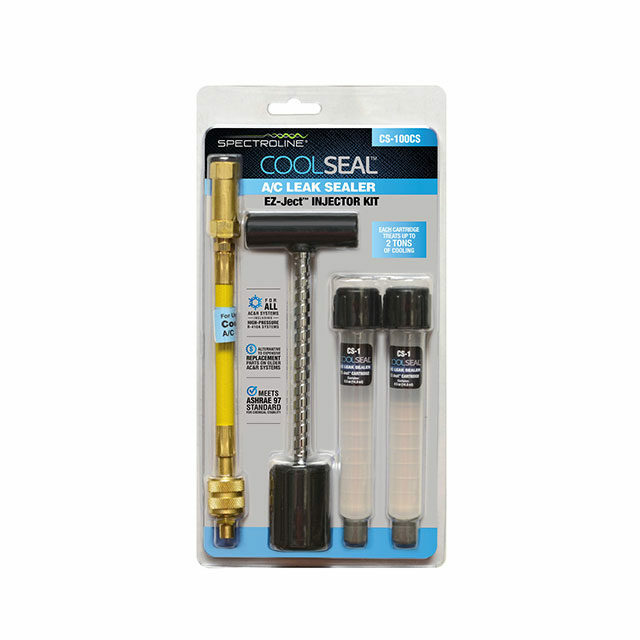 Cool Seal™ is the hassle-free way to seal refrigerant leaks in condensers, evaporators, O-rings, and hoses. It’s an economical alternative to expensive parts replacement and can add years to older, out-of-warranty AC&R systems leaking small amounts of refrigerant. 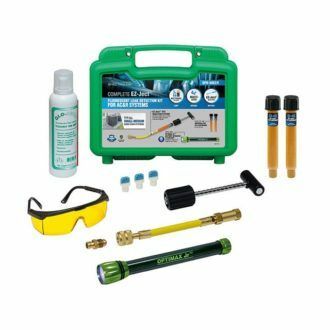 As an added benefit, this dependable sealer can remain safely in the system to guard against future leaks. Cool Seal™ meets ASHRAE 97 standard for chemical stability. Its non-polymer, oil-soluble formula is safe for all AC&R system components and recovery equipment. 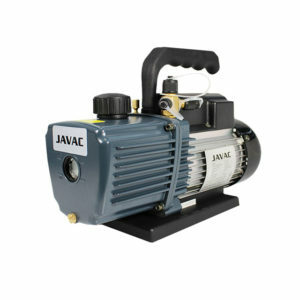 It works in all popular AC&R systems, including high-pressure R-410A systems – and can be injected with the unit off or running. Unlike aerosol can-type leak sealers, Cool Seal™ is non-flammable, has no storage-related safety issues, no need for system pump down, and allows the technician to see the contents injected into the system. Cool Seal™ EZ-Ject™ cartridges can withstand 450+ PSI and are part of the easiest-to-use injection method. ​When you have Cool Seal circulating in an a/c system, it is always on guard and ready to fix any future leaks, making it ideal to use as a preventative maintenance measure. 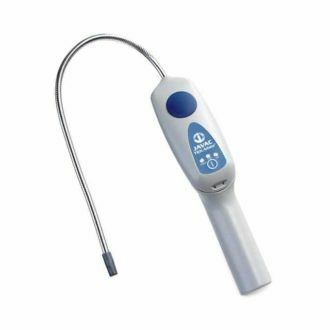 This great product is easy to use and safe to rely on. We highly recommend trying it.